One note before I get to the toys. Instead of each toy having it’s own set of instructions as in previous waves, each toy comes with an enormous sheet with all twelve instructions on it. I get that it’s probably cheaper to print one sheet rather than twelve, but can you imagine the wasted paper? Literally 1/6 of each instruction sheet is wasted paper. Good for the bottom line, not so much for the environment. 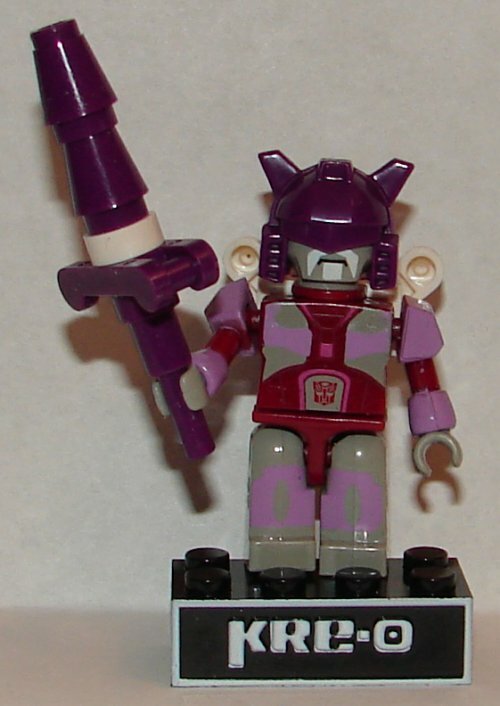 Alpha Trion would look pretty great in robot mode if not for the fact that his helmet covers his eyes. 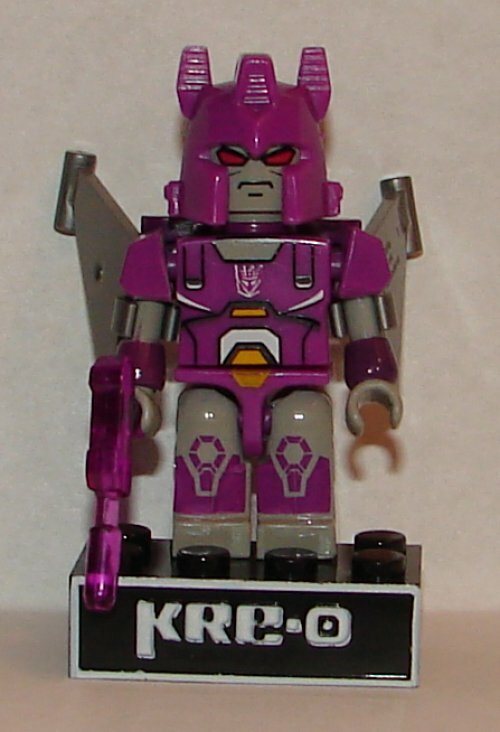 I don’t ever recall Alpha Trion having a G1 Jazz style visor. 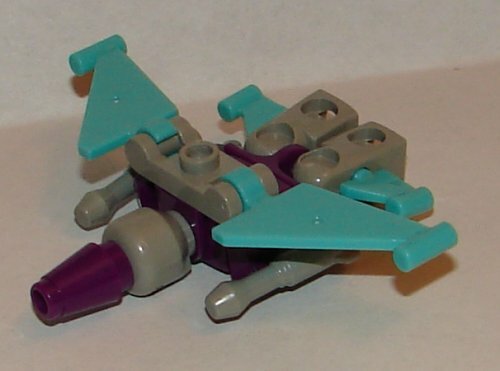 I almost like his jet mode. 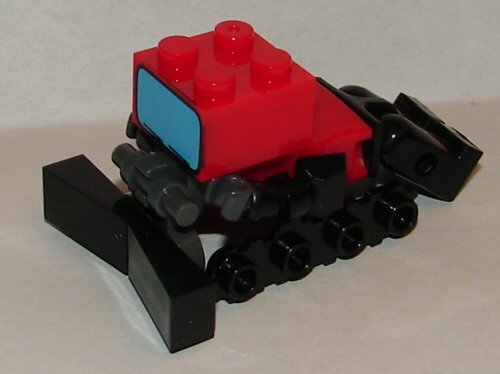 Taking the arms off would be great if not for the connectors sticking out. They should have included something to over that, maybe guns that would snap on to the ball or something. Barrage is pretty cool. 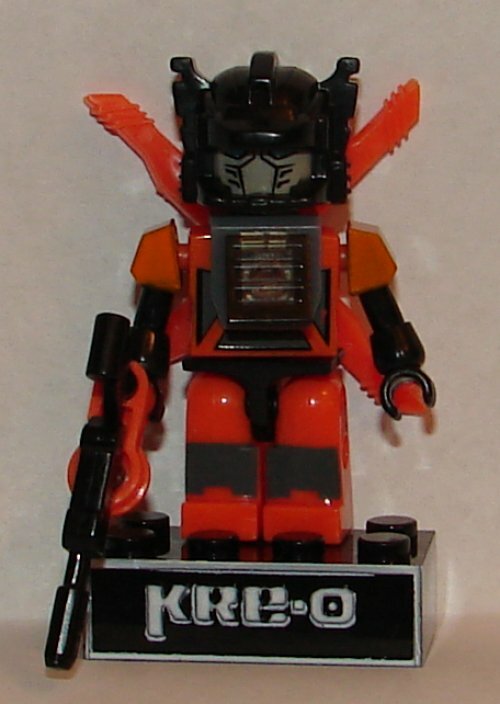 His insect mode is pretty great and the art on his torso looks really nice. 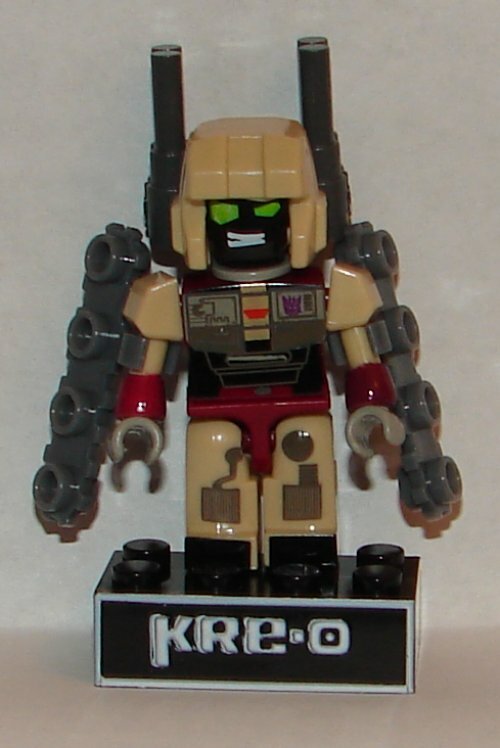 The fifth Stunticon has had a name change, but he still looks pretty great. 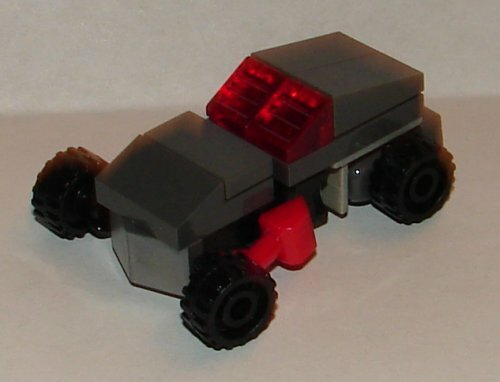 One of the better wheeled vehicle modes, though of course he still has his front wheels in his hands. 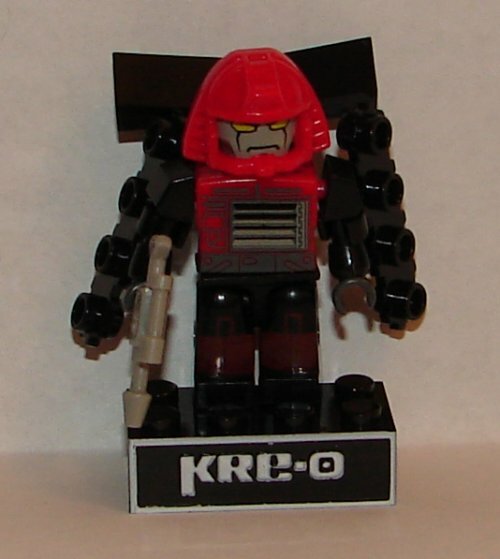 Very nice robot mode. This is one of my favorites from the wave. 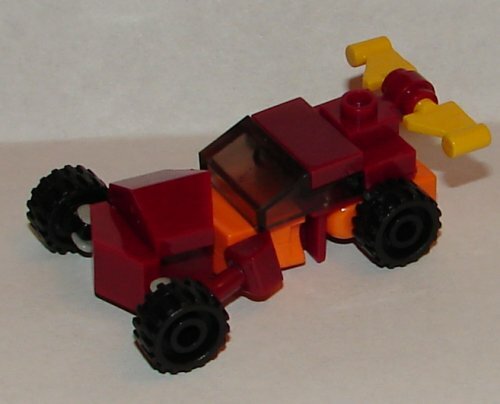 His vehicle mode is pretty decent too. 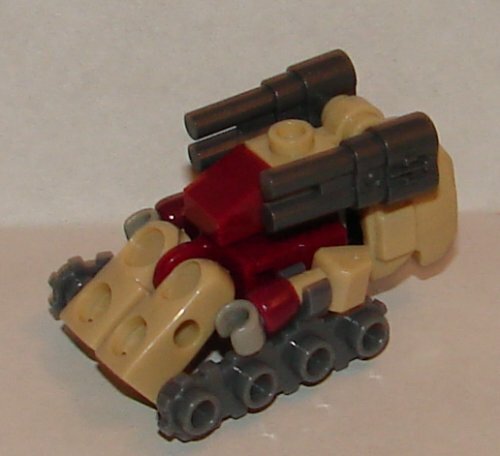 He’s got an awesome robot mode, and his vehicle mode is excellent as most of the jets have been. 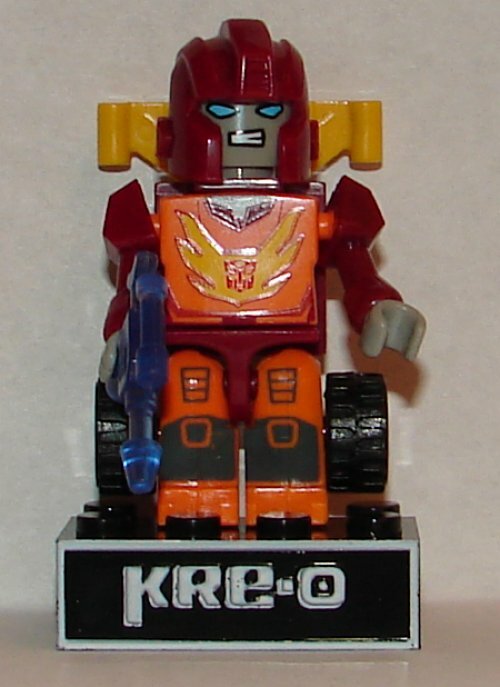 I’m not a huge fan of the wings on his arms in robot mode, but it’s not a hug problem. 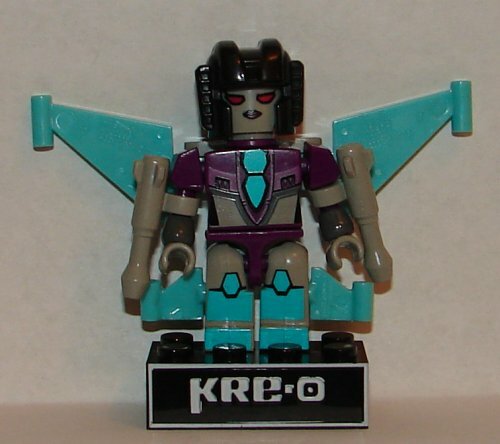 I have to give it to Hasbro, they are doing a great job pulling characters from all across the TF lines. Armada Demolishor is really great in both modes. 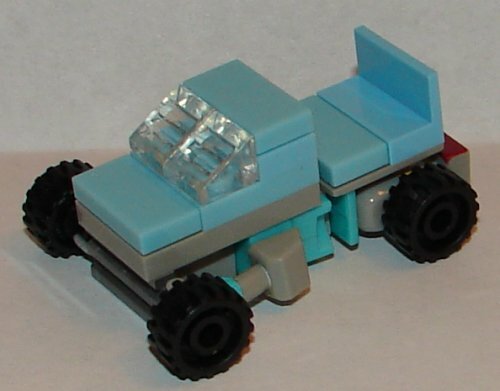 Another Armada homage, this time to Mini-Con Iceberg. 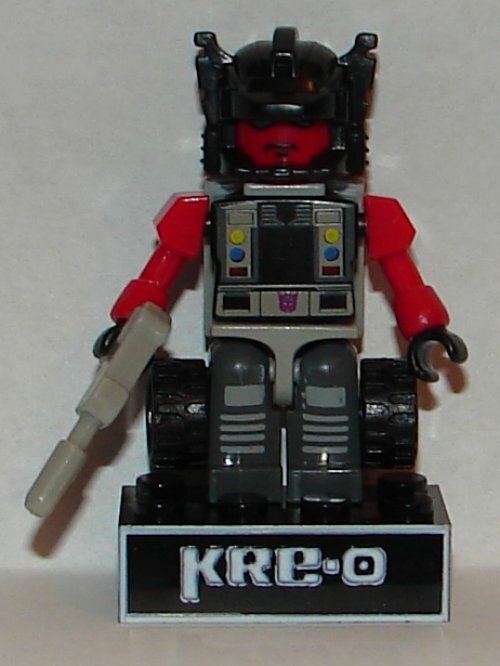 He looks decent, but do we really need a Mini-Con when we haven’t had Micro-Changers of Optimus Prime, Bumblebee, Megatron, or Starscream (just to name a few)? 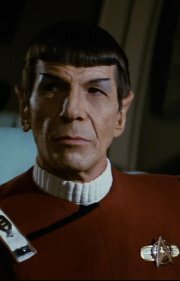 Why Hasbro keeps ignoring the most important characters is beyond me. 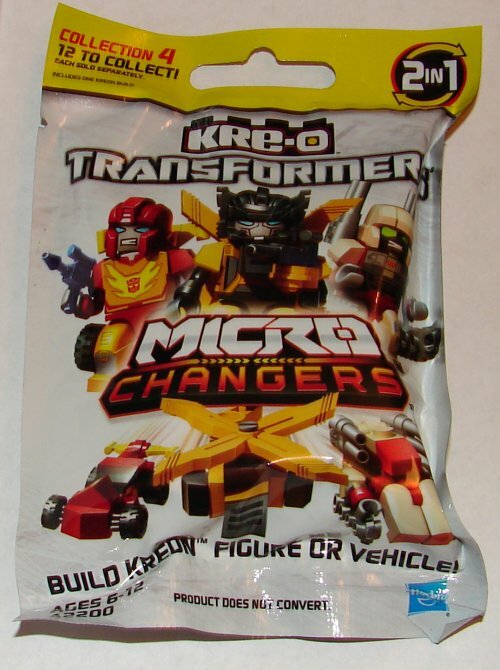 Instead we get them as those awful Customizable Kreons packs which are complete garbage. 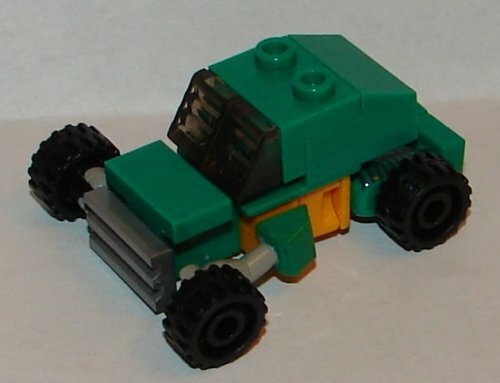 Awesome vehicle mode, they did a great job on Kup. 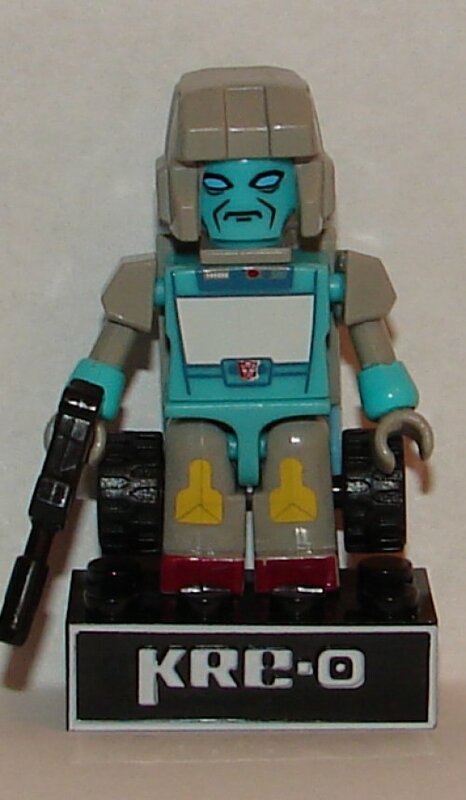 I love the painted details on his chest and his disapproving scowl. 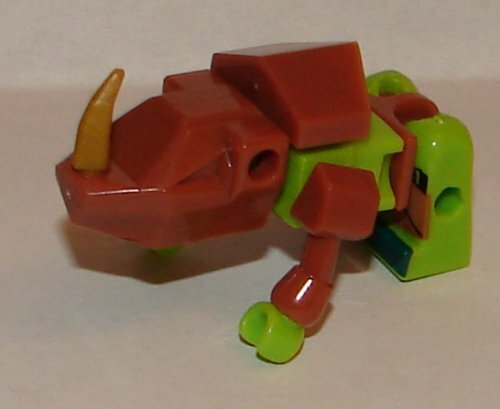 Rhinox looks pretty great, but the best thing about him is that he does actually transform. Just stand him up. 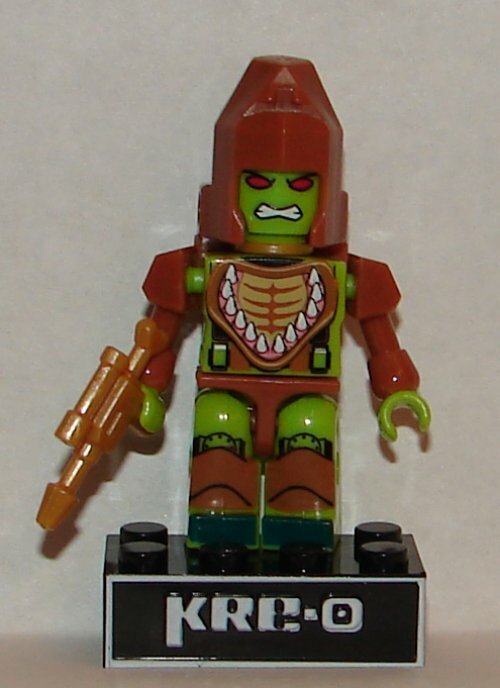 For most toys I wouldn’t be happy with that, but it works fine for Rhinox. 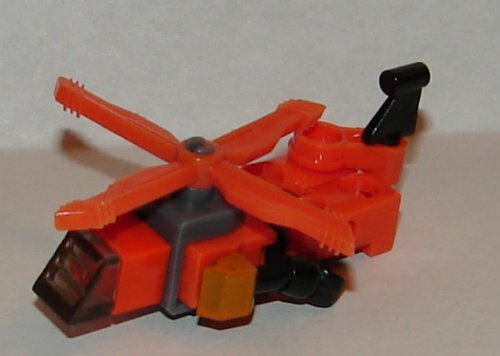 I love Sandstorm’s helicopter mode. It’s tough to do a helicopter at this scale, but they did a great job. 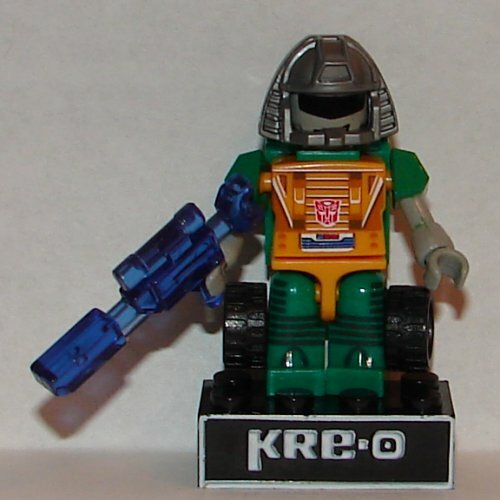 In robot mode, after making so much progress in recent waves, they cover up his torso art again. 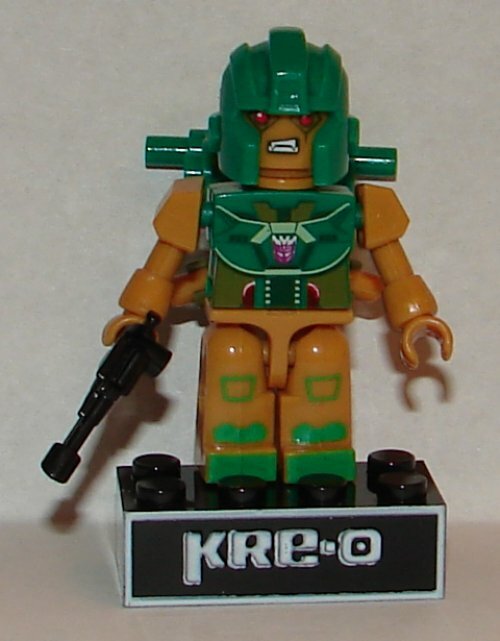 And here I’d thought Hasbro had actually learned it’s lesson. 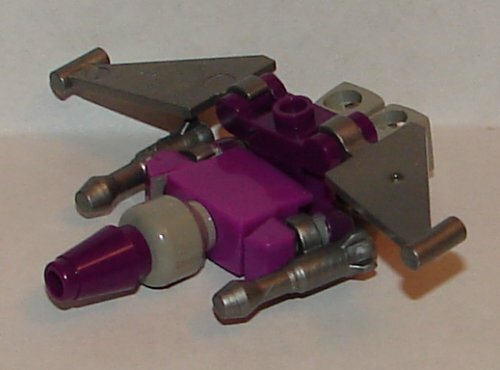 And lastly, we have Slipstrike, who is clearly meant to be Slipstream, though I have no idea why they didn’t just use that name. She looks great in both modes. 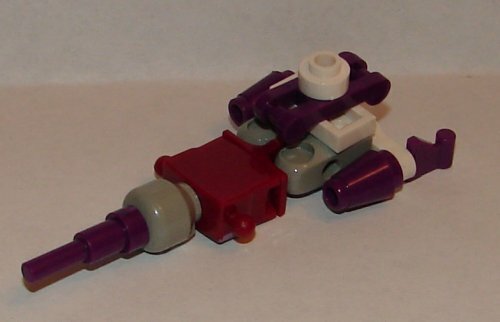 This entry was posted in Toy Reviews, Toys, Transformers and tagged Alpha Trion, Armada, Barrage, Beast Wars, Botcon, Brake-Neck, Brawn, Breakdown, Collection Four, cyclonus, Demolishor, Iceberg, Kre-O, Kreon, Kreons, Kup, Menasor, Micro-Changers, Micro-Changers Collection Four, Micro-Changers Series Four, Mini-Con, Mini-Con Iceberg, Minicon, Minicon Iceberg, Rhinox, Rodimus, Sandstorm, Series Four, Slipstream, Slipstrike, Stunticons, Toys, Transformers, Transformers Armada, Transformers Beast Wars, Transformers: Animated. Bookmark the permalink.